. ببساطة كل الخدمات وأساليب الضيافة التي تشتهر بها Quest Serviced Apartments تجعلك تشعر وكأنك في بيتك. يقدم هذا الفندق العديد من الخدمات الكفيلة بإرضاء أكثر الضيوف تطلباً. في Quest On Chapel غرف نوم يزيد عددها عن 46 صممت بذوق وعناية لتوفر لك كل وسائل الراحة . بعضها يحتوي أضاً على تلفزيون بشاشة مسطحة, اتصال لاسلكي بشبكة الإنترنت (مجاني), غرف لغير المدخنين, مكيف هواء, تدفئة. كما أن مجموعة الخدمات الواسعة الموجودة في الفندق لضمان راحتك تترك لك الكثير من الخيارات لقضاء وقتك أثناء فترة إقامتك. اكتشف مزيجاً ساحراً من الخدمة الاحترافية والخيارات الواسعة من وسائل الراحة والمتعة في Quest On Chapel. مكتب الإستقبال مفتوح من 7:00 AM إلى 11:00 PM. الضيوف الذين سيصلون خارج هذا الوقت بطلب منهم التواصل مع العقار مباشرة قبل موعد الوصول لترتيب هذا الأمر. يُتاح مكان خارجي لانتظار السيارات. ويجب حجزه مسبقًا. 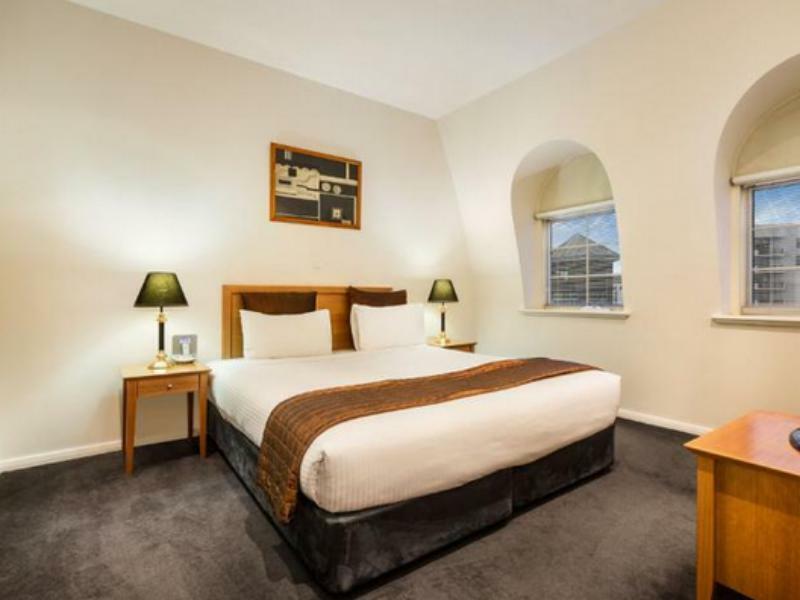 Staff were warm and friendly, location was very good, Hotel needs a refresh but very good value for money. 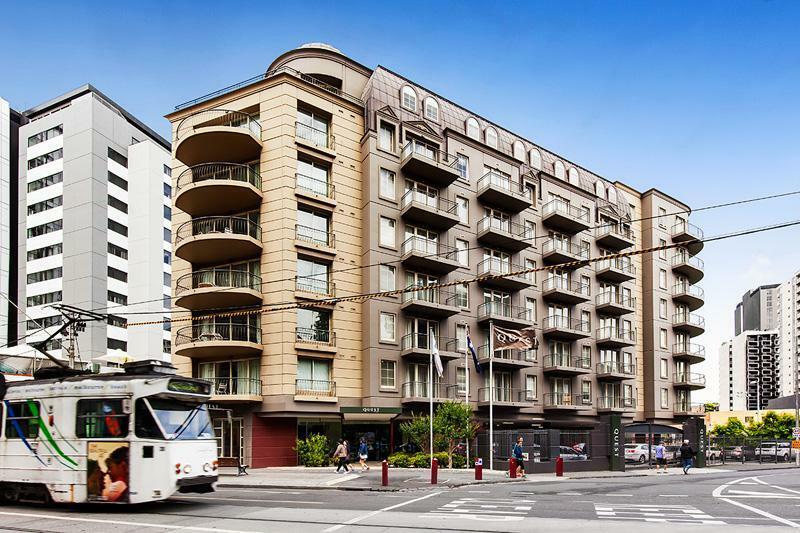 Great location at the quieter end of Chapel st with secure off street parking and a five minute walk to cafes etc on Toorak Rd. 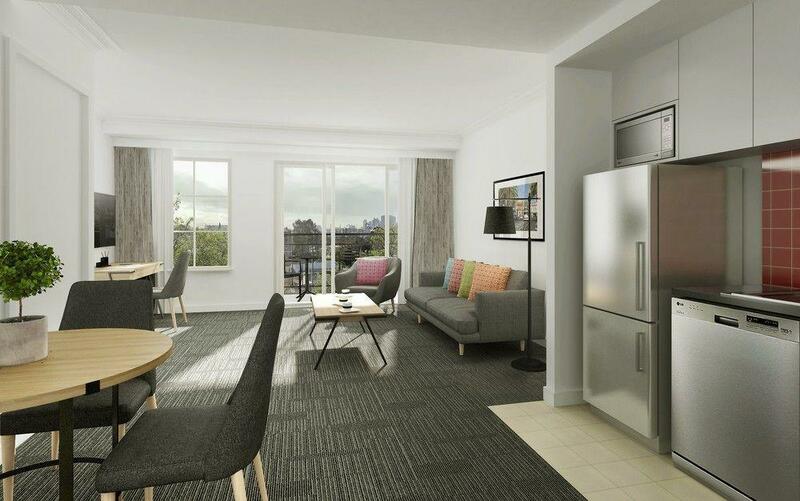 The apartment was bright and spacious with a comfy bed, large bathroom and kitchenette. My only criticism would be that it has a large balcony but no outdoor table or chairs. Everything was good except limited WiFi access. Staff was very kind and helpful. Hopefully they can offer unlimited WiFi with charges in near future as some guest need to access pretty much on internet to do some work research. 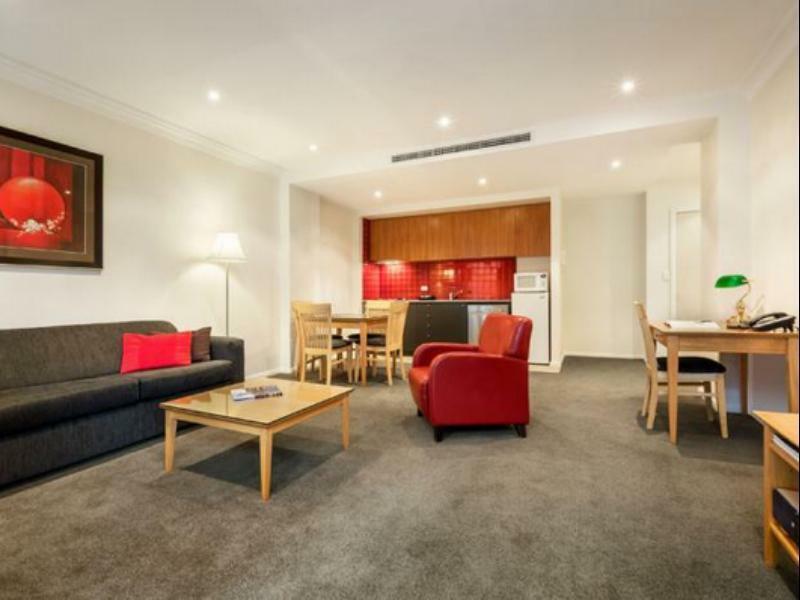 Security good,location great,we had jarrod a staff member look after us and he was great all of them were, only complaint was the elevator it doesn't stay open long so if ur trying to get luggage in be quick cos it shuts quick and hits u before opening again it needs to be addressed. But everything else was great! Great location, customer service and style! Loved the size and decor of the rooms. 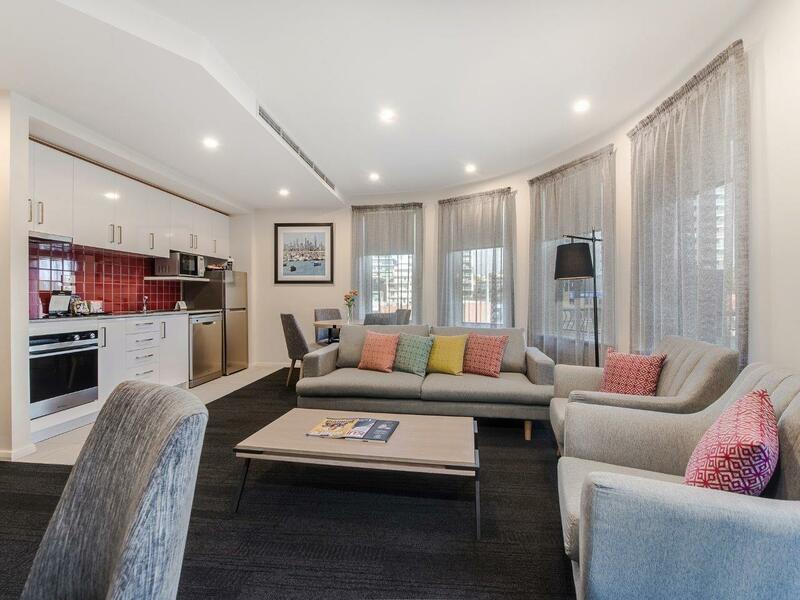 Very close to Chapel street and all the shopping, nightlife and restaurants it has to offer. Staff were very friendly and courteous. All in all a pleasant experience for a business traveller! It's a very comformable hotel to stay. It's near train station. It's very guick to get the center of the City. We stayed for 2 nights in a 2 bedroom apartment it was lovely and spacious. Great location (access to public transport & restaurants) friendly and helpful service staff and value for money. My family was pleasantly surprised that we managed to have an early check in at Quest as we arrived on an early morning flight (the hotel notifies us that check in was at 2pm). The location is really central, the train station is just a couple of blocks away and there is a supermarket just opposite the hotel. Plus trams, restaurants and shops are just nearby. 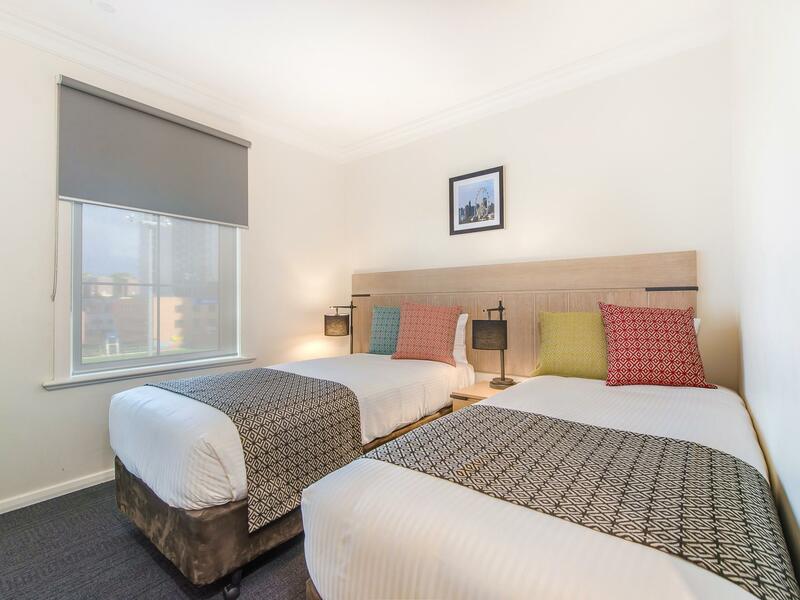 The front desk and housekeeping team is very friendly and helpful, they made us feel really welcomed and we would definitely return to Quest on Chapel on our next trip to Melbourne. Don't choose room No.1 if you have sleeping problem, that room near road, a little bit noisy during night. The room was great value and really big with a balcony! Really enjoyed my stay.